We now have an Amazon Wish List, if you would like to purchase something to donate to the dogs in our care. 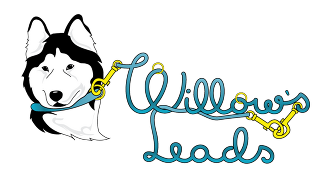 Willow's Leads make good quality bespoke dog leads, bespoke dog collars, bespoke dog walking harnesses and anything else you can think of. 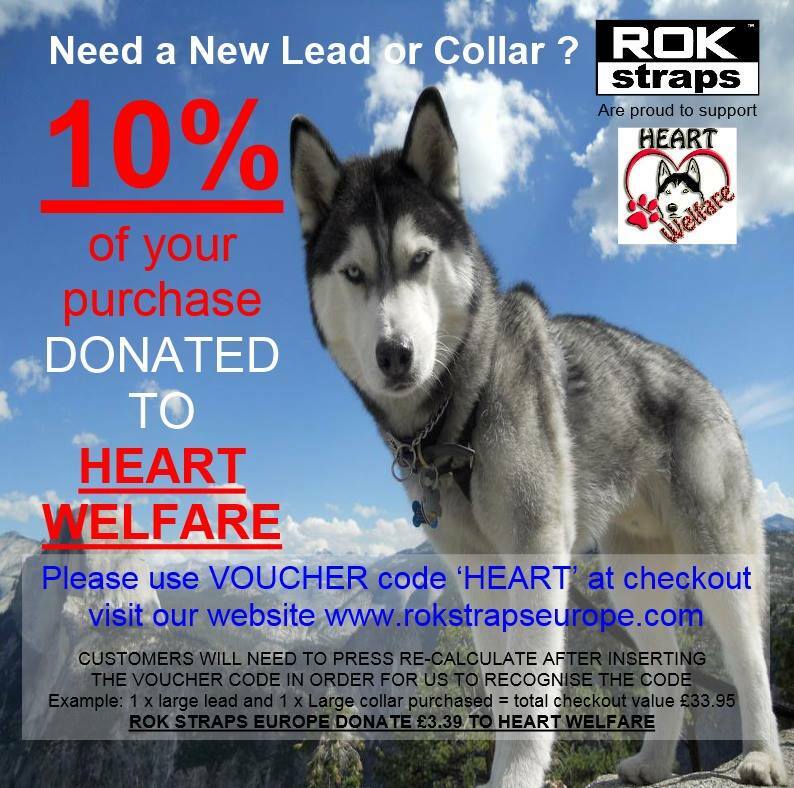 Akela WholePrey believe that dogs deserve optimum nutrition.